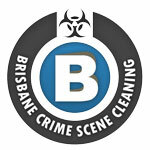 Hoarding in homes across Brisbane & SEQ is an increasing issue. Many older residents have gathered possessions over ten’s of years and are no longer able to maintain their house in a livable state. 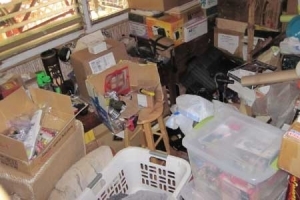 Offering specialised hoarder home cleanup services, we can assist in the cleanup and removal of excess items from a hoarders home. 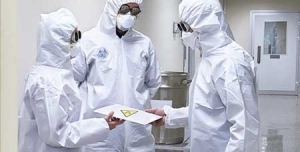 Our highly trained, experienced and compassionate hoarder cleaning technicians are trained in the psychology behind the hoarding disorder which allows us to make the most progress possible in a hoarder situation. 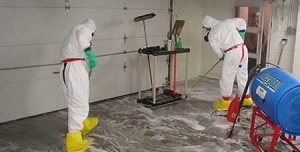 We are compassionate and cater to all needs and situations that may come up during the clean up of a hoarders home. 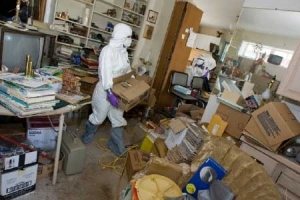 Cleaning and remedying a hoarders home can be an overwhelming task for the hoarder and their family and loved ones. 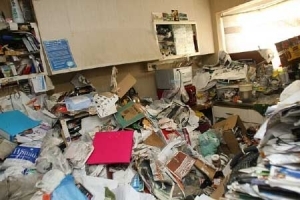 When undertaking a hoarder clean up, we are compassionate to the hoarder and understand the psychological and physical pain this process can have. We work closely with the hoarder to ensure valuables and special items are not disposed off so the hoarder or client can feel relaxed and be confident that their possessions are being dealt with in the correct manor. 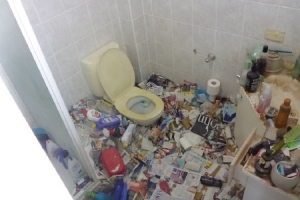 Each and every hoarders clean up job is different depending on the personal requirements of the occupant. To discuss your personalised hoarder clean up requirements with one of our trained technicians, contact us today via email or phone.